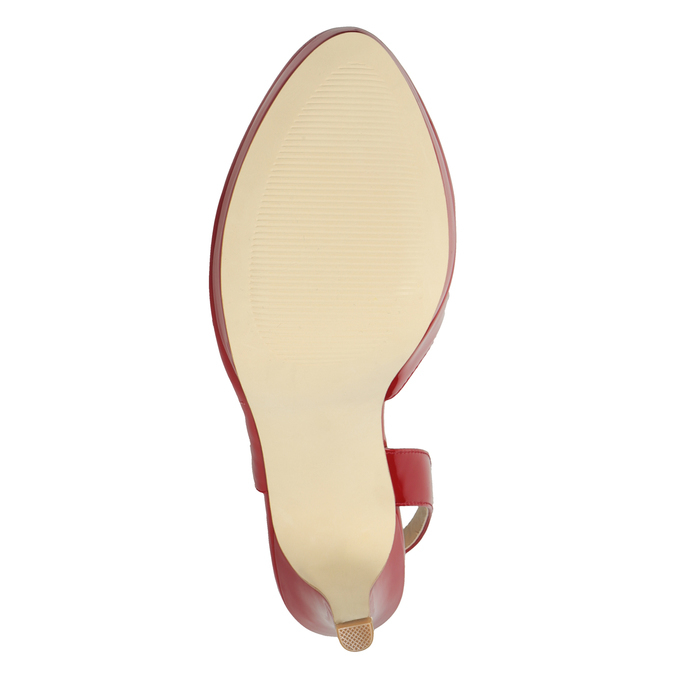 These ladies’ patent pumps in a distinctive red hue have an open heel and the high heel is complemented by the small platform. The cut-outs on the side are a unique detail. This model is surprisingly comfortable thanks to the Insolia technology, as your weight is evenly distributed across the whole of the foot. 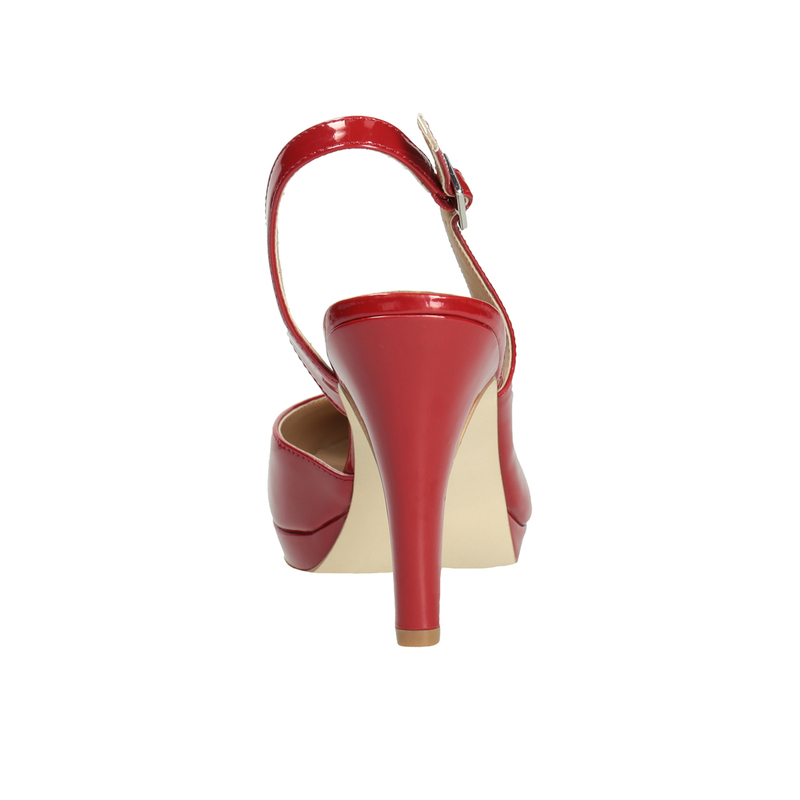 The pumps add a touch of flair to a simple outfit and look great with an elegant dress or pants.